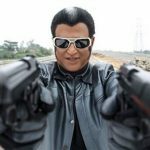 Kollywood grapevine is abuzz that the makers of superstar upcoming film 2.0 have closed the deal for the film’s satellite rights with a private channel for a record price. 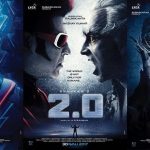 According to reports, the Zee TV Network has bought the satellite rights of the film’s Tamil, Telugu and Hindi versions for an astronomical price, which is pegged at Rs 110 crore. If reports are to be believed, it will be the highest price ever paid for the satellite rights of a regional film. Creative Head of Lyca Productions Raju Mahalingam confirmed the news that the filmmakers have partnered with Zee TV networks but did not reveal the details of the deal. “It’s TRUE” Lyca Productions’s gets a partner in Zee for our Mega Opus 2.0 Satellite!! !,” he posted on his Twitter account. 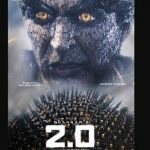 2.0 is being touted as India’s most expensive film, and the second costliest in Asia. 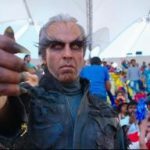 The film is made at a whopping budget of about Rs 400 crore using the state-of-the-art technology. 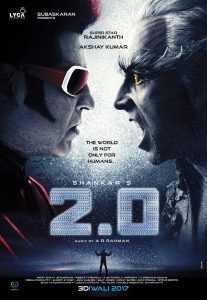 Adding to the fan frenzy around the film, the makers have also cast Bollywood star Akshay Kumar as the main antagonist.